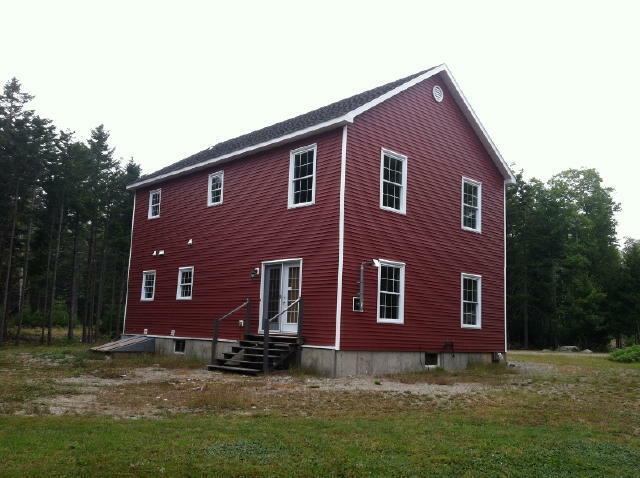 Real Estate: Consists of a 2+/- acre parcel improved with a circa 2005 colonial style home containing 2,160+/-SF. The home has an open floor plan with 9’ ceilings, cathedral staircase, eat-in kitchen w/ center island, dining room, living room, 3-bedrooms, and 2.5-baths. 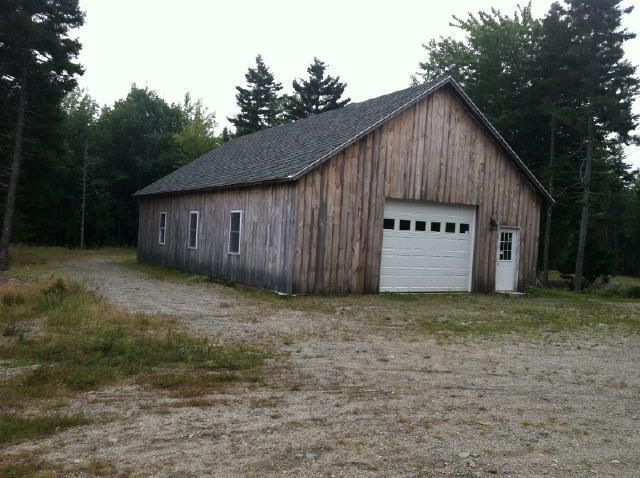 Detached 30’x50’ heated workshop/garage. Reference Southwest Harbor Tax Map 13, Lot 25-13. Directions: From Rt. 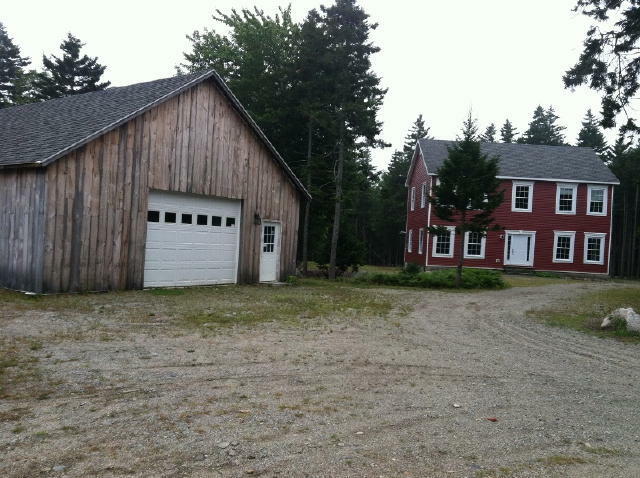 102 (Main St.) in Southwest Harbor, follow Seal Cove Rd for 1.1 miles. Right onto Marshall Brook Rd., and then left onto Mountain View Rd. follow to property on right. Terms: A $10,000 deposit (nonrefundable as to highest bidder) in CASH or CERTIFIED U.S. FUNDS, made payable to the Keenan Auction Company (deposited with the Auctioneer as a qualification to bid), with balance due and payable within 30 days from date of auction. The property will be sold by public auction subject to all outstanding municipal assessments. Conveyance of the property will be by release deed. All other terms will be announced at the public sale. 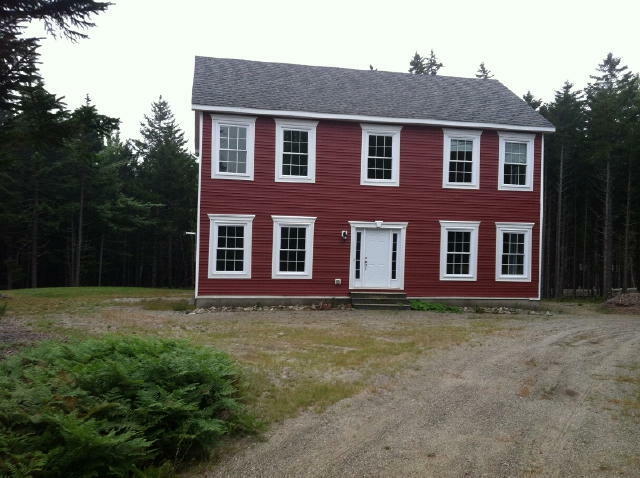 For a Property Information Package visit KeenanAuction.com or call (207) 885-5100 and request by auction number 13-330. Richard J. Keenan #236. Our 41st Year and 6,515th Auction.